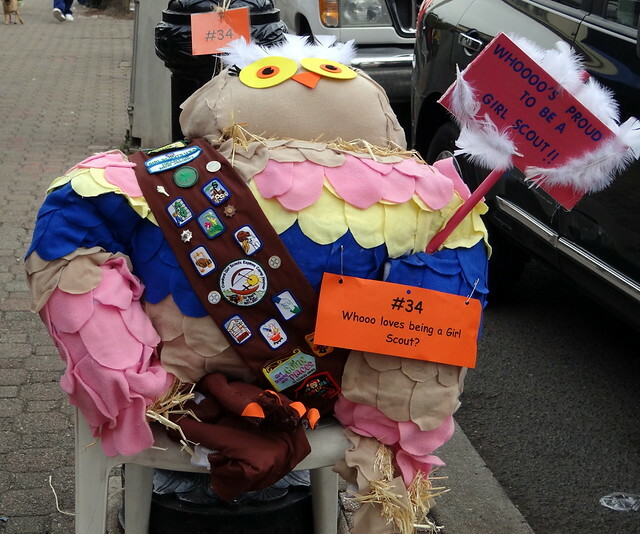 The 7th Annual Scarecrow Stroll is Almost Here! 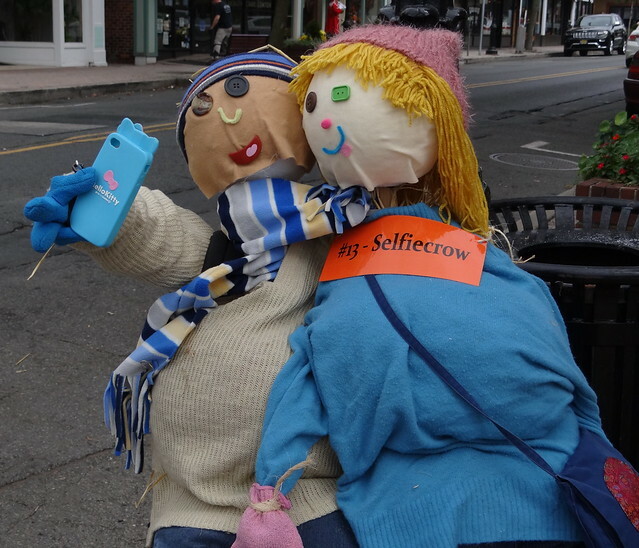 Summer may be ending but that’s okay because the arrival of Fall means that the Scarecrow Stroll is almost here! 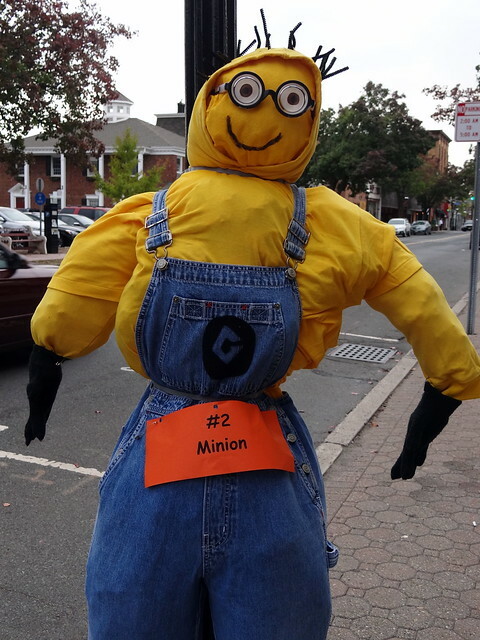 This is the 7th year for Downtown Cranford’s Scarecrow Stroll, when creations from residents and businesses bring a festive feel to the downtown area. Prizes are given in three categories: Kids/Family/Group 12 and under, Kids/Family/Group 13 and up, and Businesses. 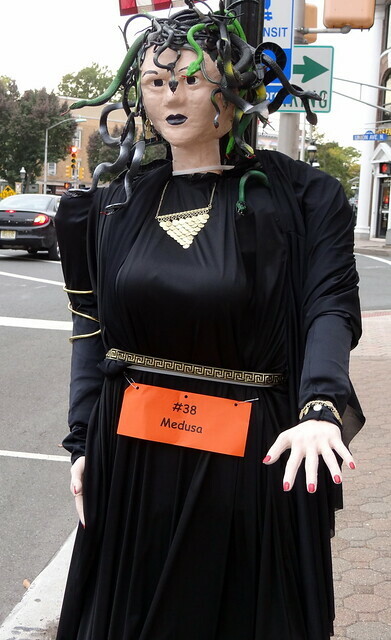 The competition has also been opened this year not only to Cranford residents, but also to residents of surrounding towns. 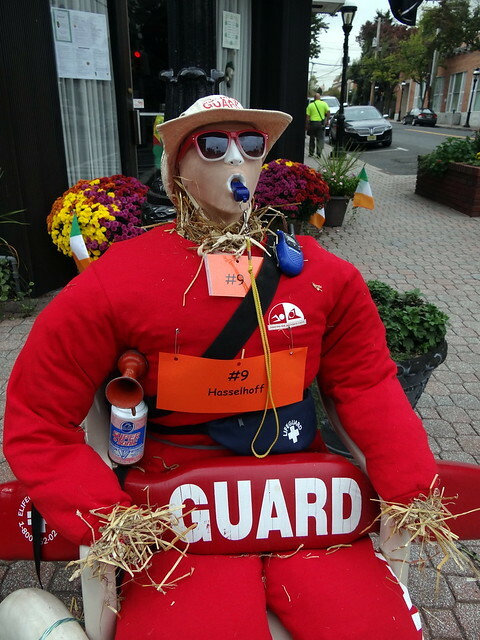 The guidelines for the Scarecrow Stroll can be found here. Registration is free so click here to sign up. Then just bring your finished scarecrow down to Eastman Plaza on October 22 and you’ll be given a name tag and location for your scarecrow. People can vote for their favorite scarecrows between October 23-31 so make sure you spread the word to your family and friends. Ballots will be mailed to residents, with extra ballots available at local businesses, as well as the Cranford Library and Community Center. 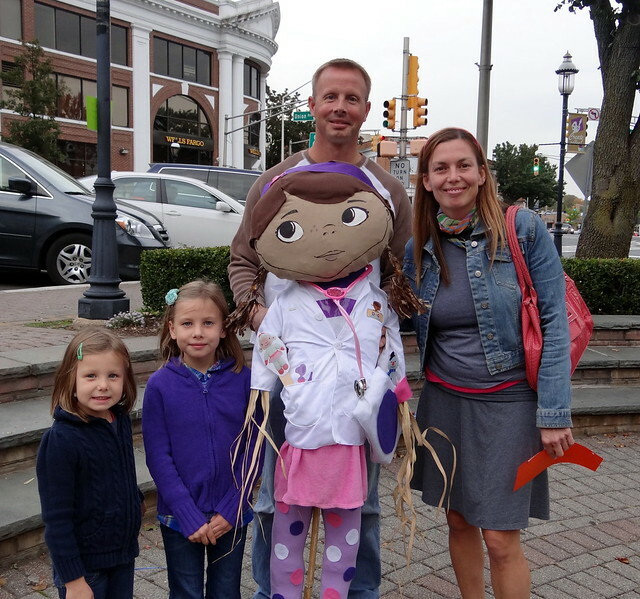 We’ll also be partnering with Mommies 24/7 for a Scarecrow Scavenger Hunt – more details will be coming soon. 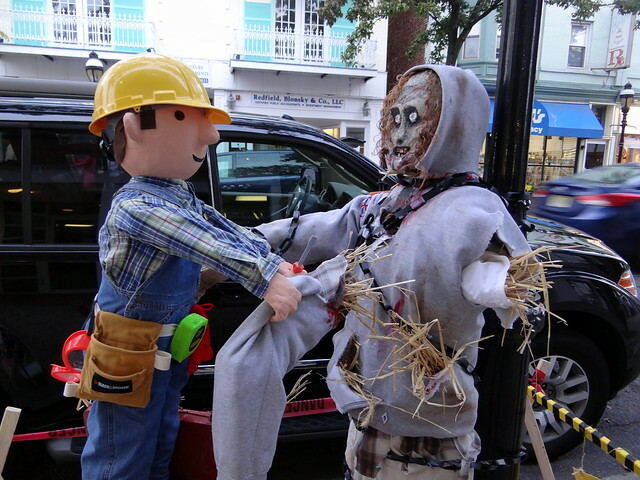 Do you need some inspiration for your scarecrow? Here are some pictures of last year’s fun and fabulous creations!